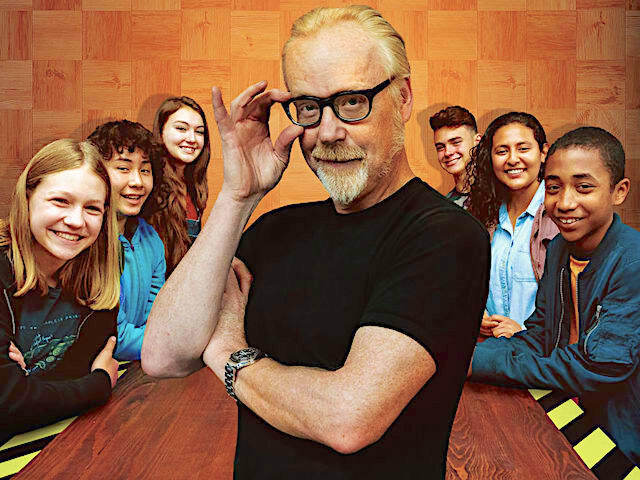 Six talented whiz kids show off their ingenuity and STEAM skills under the tutelage of one of the original Mythbusters. 6. 1-6                 30 Jan 19   Paper Shred Ka-Boom!